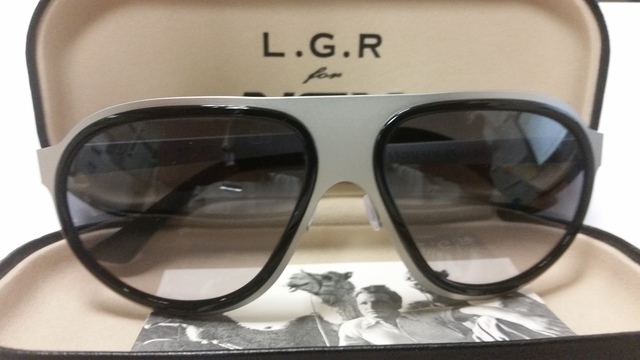 Stylish NSX sunglasses by L.G.R. are the perfect accessory for driving your new NSX. Handcrafted in Italy you can see every detail is perfected. They have 1mm stainless steel frame and Zeiss Organic CR 39 grey lenses with black cellulose acetate terminals. These sunglasses are so cool they were featured in the new Mission Impossible movie.